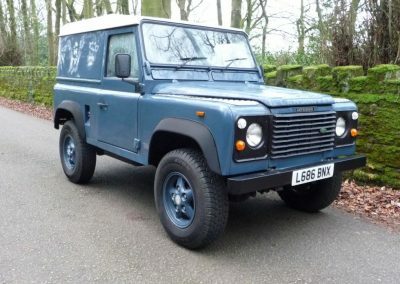 Home / Land Rovers for USA export / Defenders for USA Export / L686 BNX – 1994 Land Rover Defender 90 – 68,000 actual miles ! 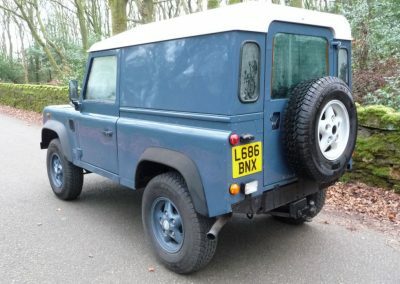 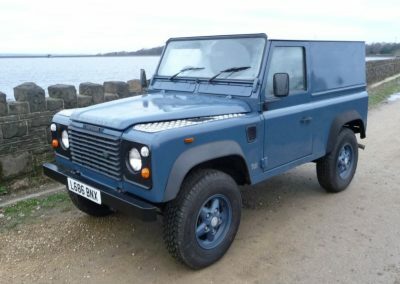 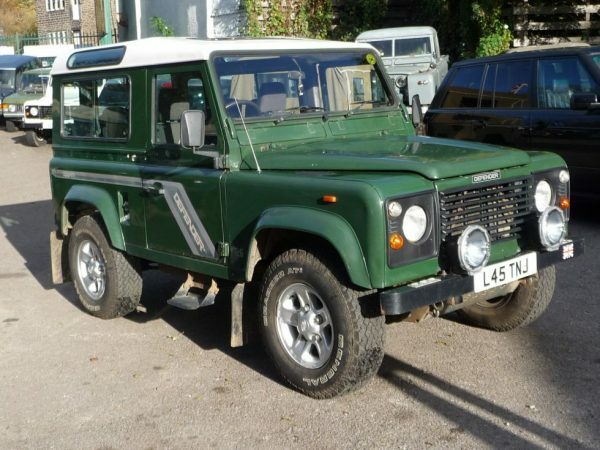 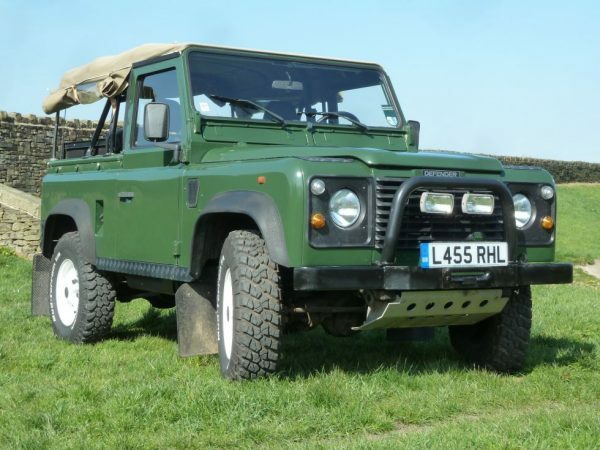 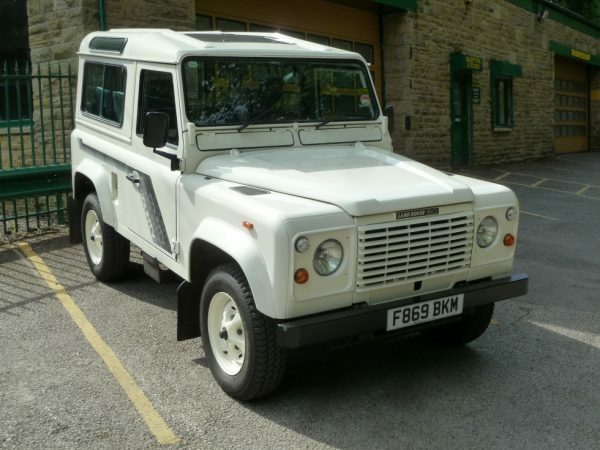 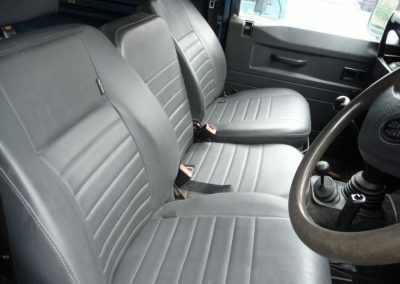 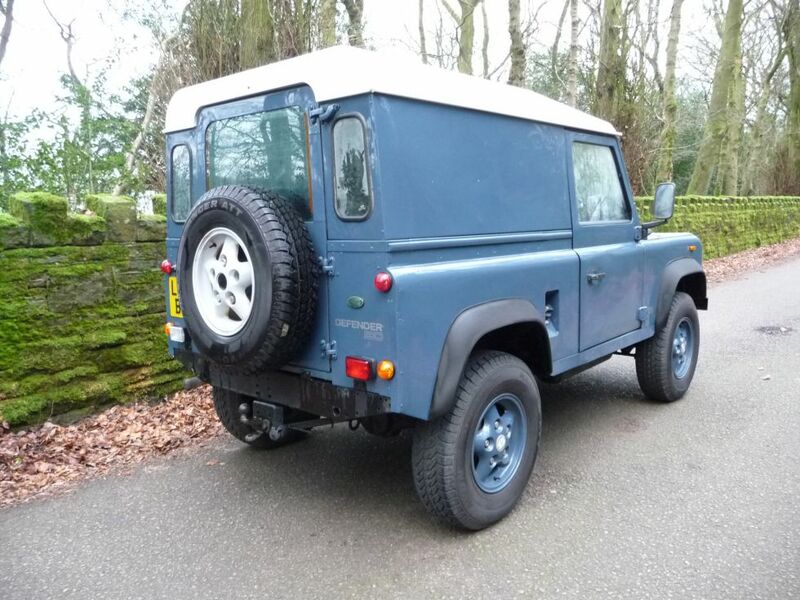 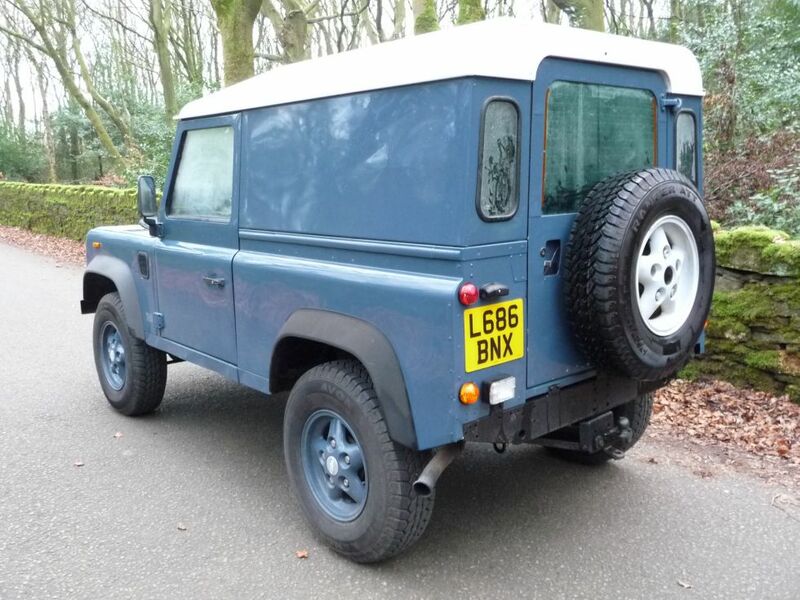 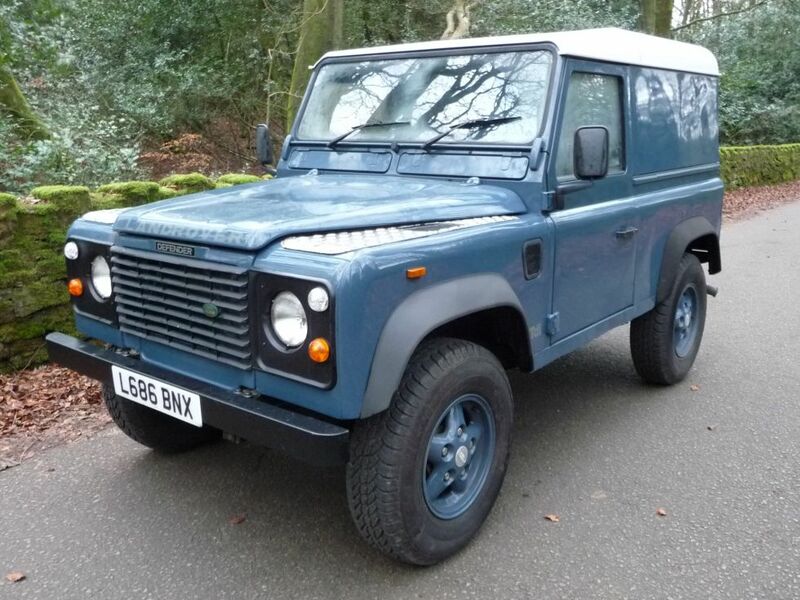 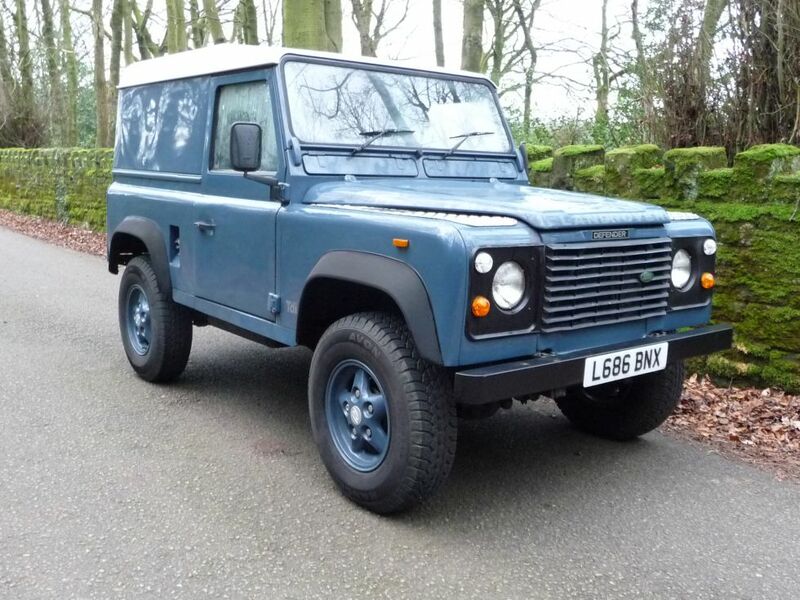 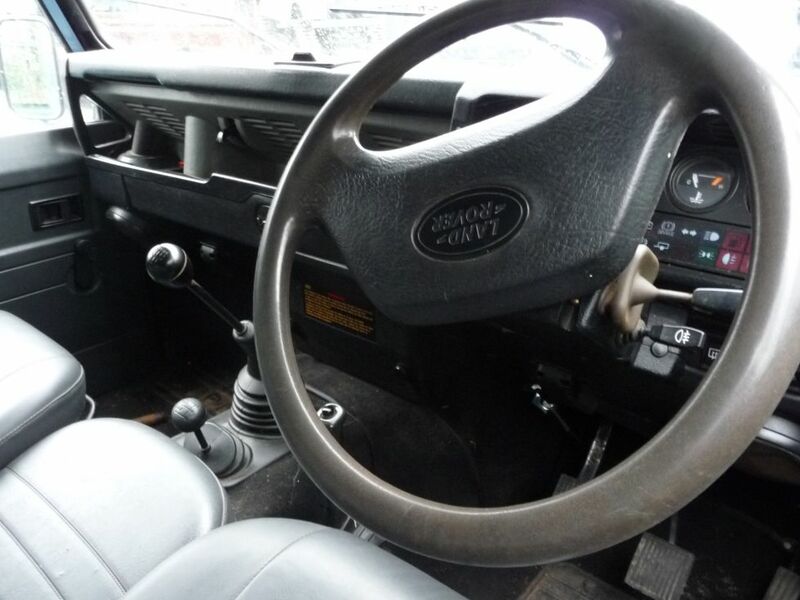 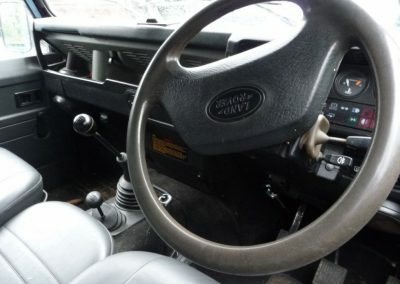 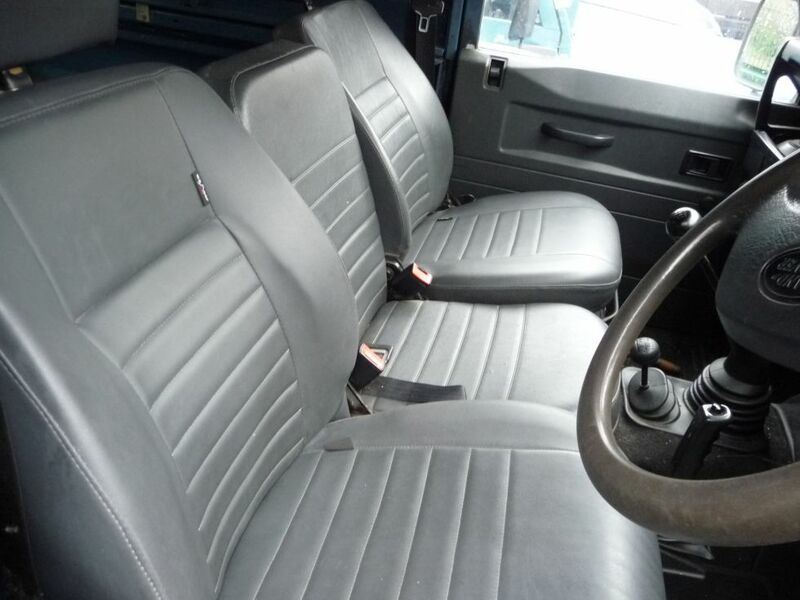 Enquiry about L686 BNX - 1994 Land Rover Defender 90 - 68,000 actual miles ! 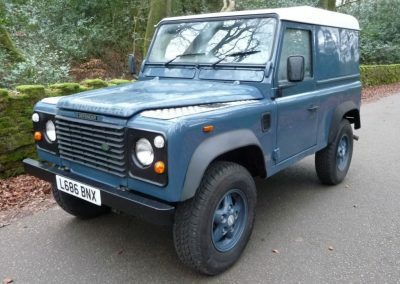 This Land Rover has spent most of its life on a private estate in Norfolk, UK hence the low mileage. 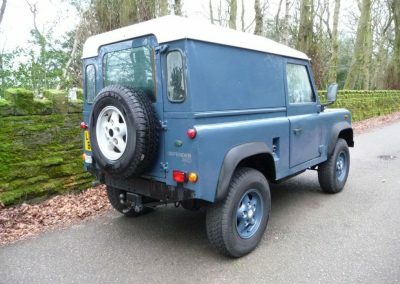 Exporting Land Rovers to the USA for over 30 years !